Maid possessed or just faking it? 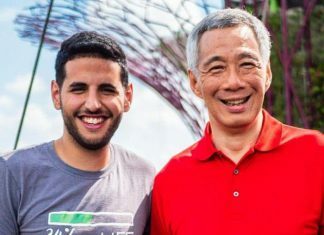 All Singapore Stuff shared a video from one of its readers showing a person who was supposedly possessed. 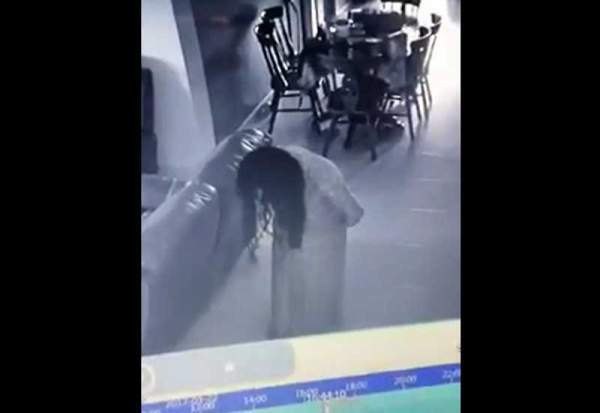 The reader, Nurul Baker, claimed that it was a video of her maid who is possessed. The reader said that the CCTV footage showed her maid acting irrationally in her HDB flat on 22 March. She acted that way when she came out of the shower. The reader said that fortunately she was at work and her kids and mum were not at home when it happened. Some commenters however doubted if the maid was possessed or if she was faking it so that she could be sent back to her home country. The maid can be seen acting irrationally in the area the CCTV covered. Commenters also asked how a person who is possessed in the shower will have the presence of mind to dress up before deciding to act up before the CCTV.